What does holistic health coaching achieve? Holistic Health Coaching facilitates the behavior change process. Together, we will create a powerful plan using my unique 5 step approach: mindset, habits, nutrition, daily living activities, and exercise. Behavior change is a complicated and difficult process when not done correctly. Most people focus on the top of the pyramid and only work on nutrition and exercise. However, our mindset and habits are the base of everything we do! You are always in control of setting your own goals, but I will push you, challenge you, and support you to help you reach your goals faster than you could on your own. Holistic health coaching develops the total person, body, mind, and spirit, which is critical to your overall success and happiness. Contact me if you have any questions at all or are unsure how to get started. If you are ready to start making some changes to achieve your goal, schedule below to get started! For the individual with a busy schedule who doesn’t have time for regular meetings or prefers the flexibility of online messaging. It’s an easy and flexible way to work with a Holistic Health Coach to achieve your health and wellness goals without having to worry about scheduling an appointment. For the individual who would like to meet with a Holistic Health Coach virtually in the comfort of their own home. Video conferencing and telephone calls are available. Several different monthly subscriptions are available depending on your needs. Save money when you bundle different services and programs! Click here to see all of the different packages available and schedule a 15 minute introductory call to explore the option best for you! You don’t have to surrender yourself to cycles of stress or overeating just because you have a thriving career and busy home life! Don’t let lack of sleep or low energy hold you back or tie you down. You really don’t need the uncertainty and contradictions of the diet industry confusing you about what to eat! As your Certified Health Coach, I will walk you through the step by step process to slow down and take control of your health and your life! This program includes 6 modules and 2 health coaching calls per month. We will focus on the whole person to ensure you reach your health and wellness goals! 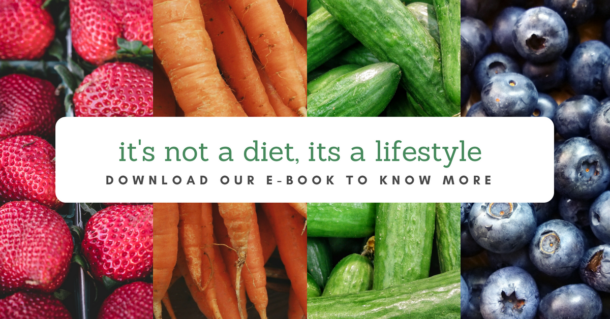 Do you want to eat healthy, move more, remove toxins and be empowered? 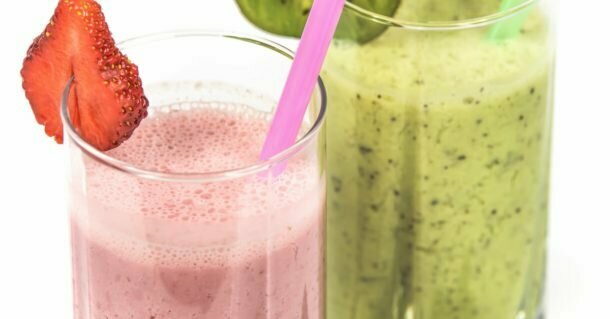 Join the thousands of busy working adults who have lost weight, improved their skin, lowered their blood sugar and reduced symptoms of disease with this 12 Day Detox Program. Starting a new health regimen and changing your lifestyle can sometimes make you feel lost and alone. Believe me, I understand. That’s why I am rolling out this 12 day detox program to kick start your health! 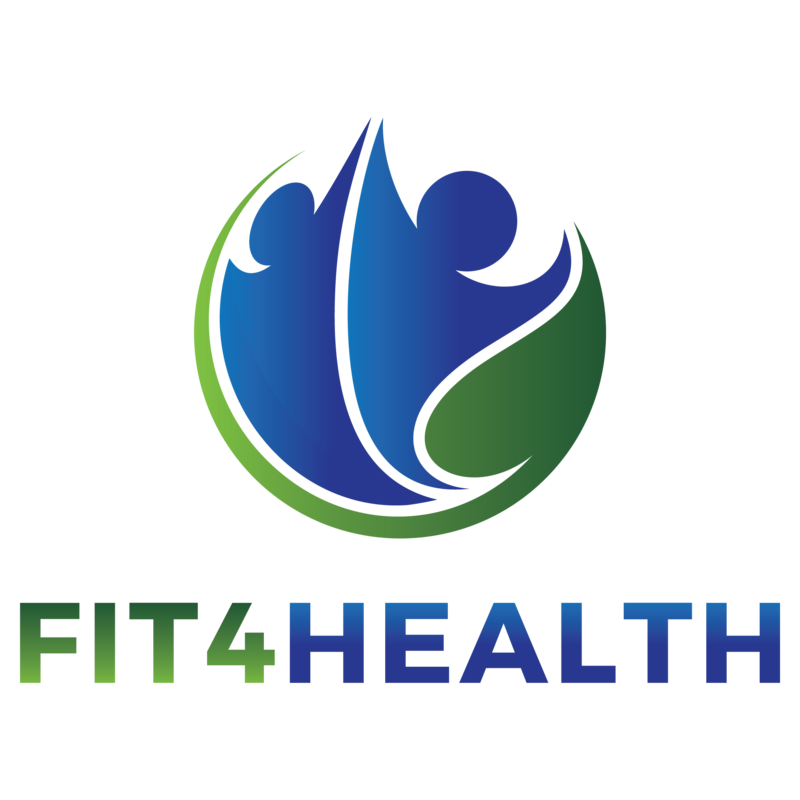 You will receive professional health coach support via email while you learn, step by step, how to take control of your health! What should a client look for when hiring a Health Coach? What type of support does a Holistic Health Coach provide? What are some of the more common issues that Holistic Health Coaches address? All-or-nothing thinking: the belief that you have to be perfect when you are on a “diet”. When you cheat on your nutrition or skip the gym one day, you end up giving up entirely. “Should” statements: Criticizing oneself with “should” and “shouldn’t” (or “must”, “ought” and “have-to”). “I shouldn’t eat that”, “I should go to the gym”, etc. Once we uncover some of these root issues, Holistic Health Coaches help clients break through their self-limiting beliefs and reach their goals. What is the recommended length of time to work with a Holistic Health Coach on lifestyle modification? Studies have shown that holistic health coaching programs should be a minimum of 16-26 weeks to foster success. Again, every client is different and starts at a different point. Holistic Health Coaches should design programs that encourage self-reliance and help the client develop their own capabilities and resources; therefore, the last few weeks should gradually provide less support as the client builds their own abilities. What will we discuss in the health coaching session? Health coaching calls are a time to dig into your goals, your passions, and what you want to change in your life. Together we will create specific and measurable goals. We will discuss the pros and cons of changing certain behaviors and the best way to do it. We will discuss different triggers and obstacles that are preventing you from achieving your health goals. We may even dedicate a few sessions to explore your fitness goals and conduct a fitness assessment so I can develop an exercise program for you. Your body is the composition of the foods you eat, thoughts you think, community you choose, and environment you surround yourself with. We will explore each of these areas to help you uncover anything that is holding you back. Discuss your current situation – what is going on in your life in terms of work, school, family, stress, etc. What is included in the initial health coaching assessment and subsequent assessments? During the first health coaching session, we will review all of the information you provide to give me a picture of your overall health. Based on this information, we will discuss what the assessments reveal about your health and get you started on attainable changes immediately so you can begin seeing results! Depending on the goals that are identified at the first session, subsequent health coaching assessments are customized to the unique needs identified. Every person is unique and is on their own journey! Are you a Licensed Dietician or do you practice "Dietetics"? No, I am not a licensed dietician, registered dietician or nutritionist. According to Nevada statute, NRS 640E.070, the “practice of dietetics” means the performance of any act in the nutrition care process, including, without limitation, assessment, evaluation, diagnosis, counseling, intervention, monitoring and treatment, of a person which requires substantial specialized judgment and skill based on the knowledge, application and integration of the principles derived from the sciences of food, nutrition, management, communication, biology, behavior, physiology and social science to achieve and maintain proper nourishment and care of the health of the person. The nutrition services I offer are within the scope of practice of a Certified Personal Trainer and Certified Health Coach and are included above. I am not licensed to prescribe specific nutrition plans, diagnose, assess, or treat any health conditions. If you have any questions at all about how to get started with holistic health coaching, please do not hesitate to reach out. Send me a quick message. I look forward to chatting with you!